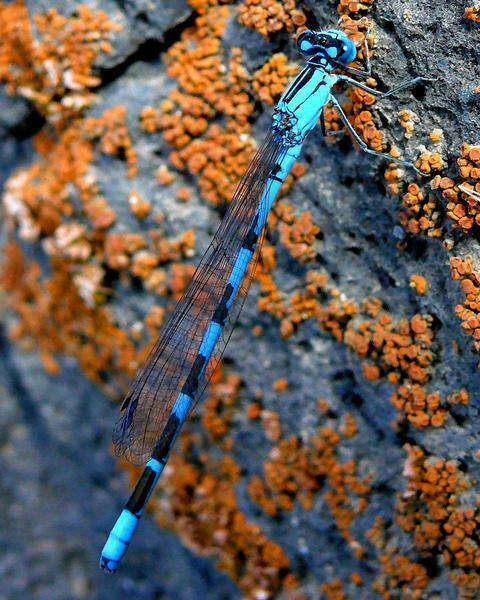 What is the Dragonfly ID app? Dragonfly ID is a collaboration between BirdsEye and the folks at OdonataCentral and the Xerces Society with special thanks to the membership of the Dragonfly Society of the Americas and the users of OdonataCentral, the Migratory Dragonfly Partnership, and Pondwatch for their contributions. 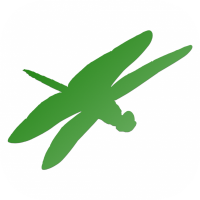 We are bringing the power of the BirdsEye infrastructure to create all new dragonfly finding tools for avid dragonfliers and people interested in identifying the species around them. Want to help with Dragonfly ID app? 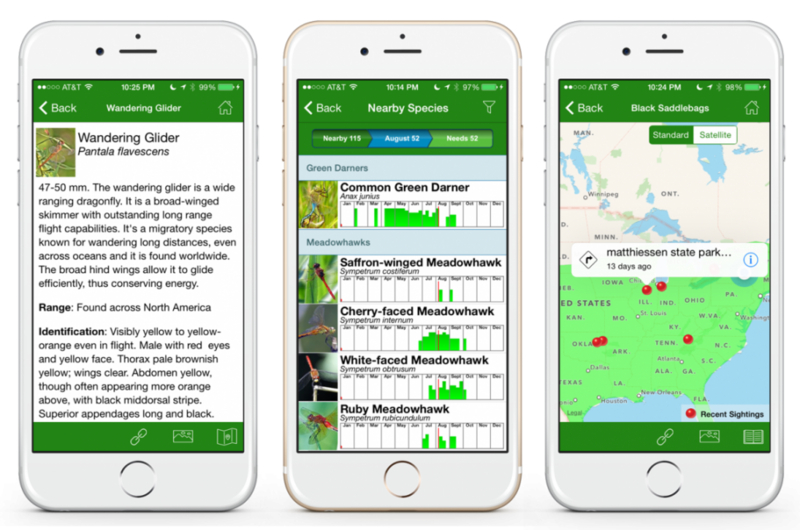 You can contribute to making the Dragonfly ID app the best app for dragonfliers in North America! We are always looking for help editing text, and looking for more photographs to help users identify the dragonflies they see. We rely on donations and grants to make this app a success. Any amount you can contribute goes directly to improving the quality of the app!